Sign up below and receive your free tour brochure to browse at your pleasure. Also receive newsletter information and stay up to date with the latest offers and tours! 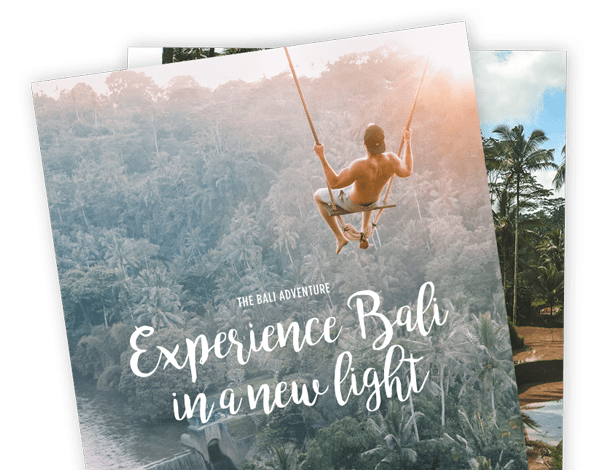 © THEBALIADVENTURE 2019, THE BALI ADVENTURE. ALL RIGHTS RESERVED.